In order to properly play the game of golf, you need to look the part. 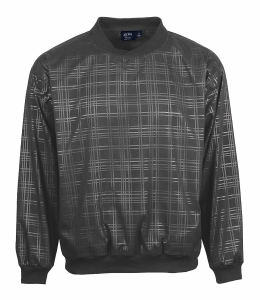 Custom printed wind shirts are a wonderful promotional item for all golfers to have, especially when golfing in inclement weather or colder months. Adding your corporate name and logo to one of these custom golf wind shirts is a great way to present a unified team front at corporate or fundraising golf events. 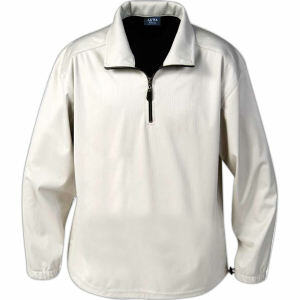 Our customized wind shirts are an excellent way to showcase a true professional aura for your brand. Our extensive selection of high quality, durable custom wind shirts can easily be personalized with your corporate logo and company name. 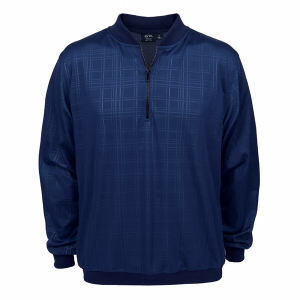 Gift them to clients who will appreciate staying warm whenever they golf! Whether you’re outfitting your staff or need a great corporate holiday gift, these embroidered logo golf wind shirts are the promotional answer that you’re looking for!